Our enthusiasm for every design and builds project ensures our clients achieve high specification that they desire. Managing projects such as side returns and loft conversions around our local area ensure 100% focus on the entire project to see it through to completion and to deliver exceptional results. 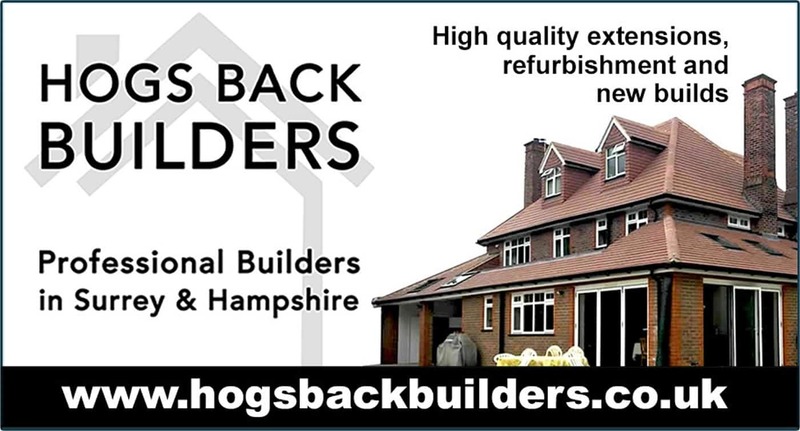 The expert builders Guildford.